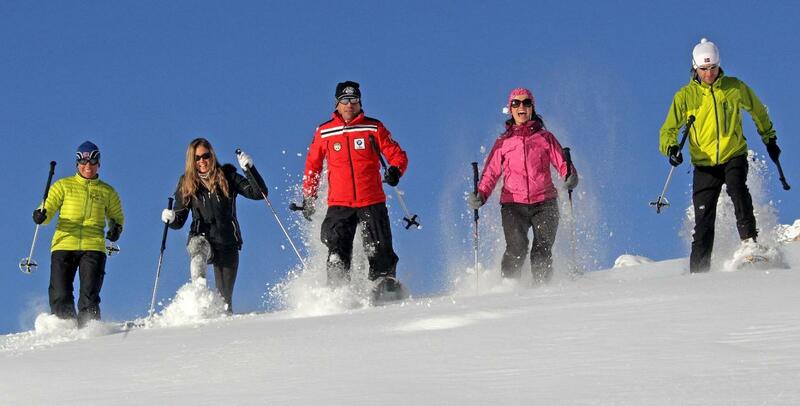 La Villa in the winter: ski- and recreation-area on the slopes and in the huts! 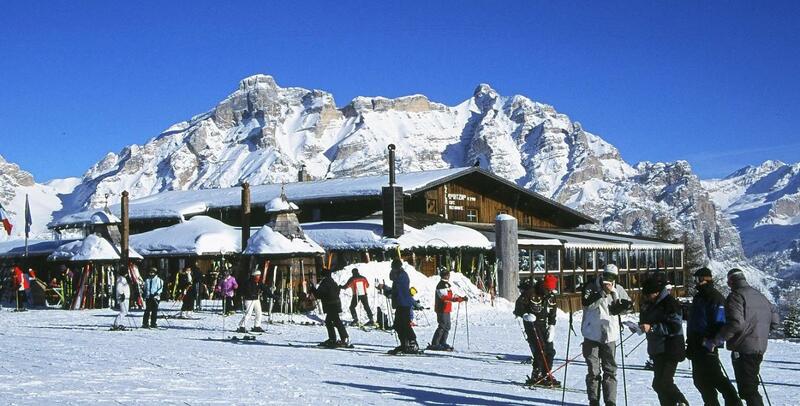 For those who want to spend a spectacular vacation in the ski resort of Alta Badia and the Dolomites Superski, La Villa is the ideal starting point for all your ski trips. 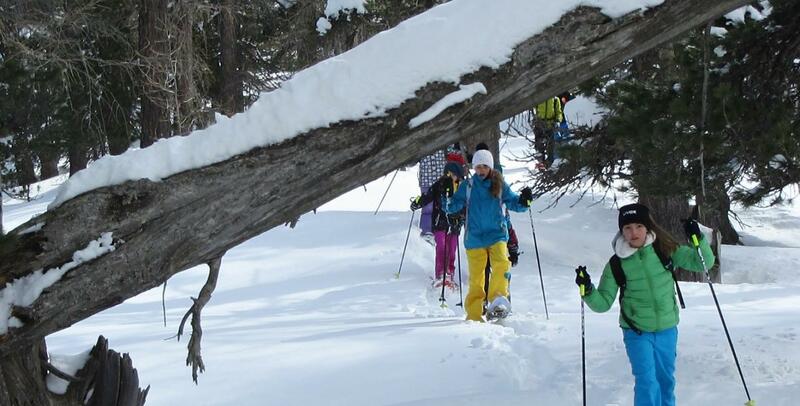 Hundreds of miles of slopes await all ski and snowboard enthusiasts, and our huts will boost your power again after a long day of skiing. 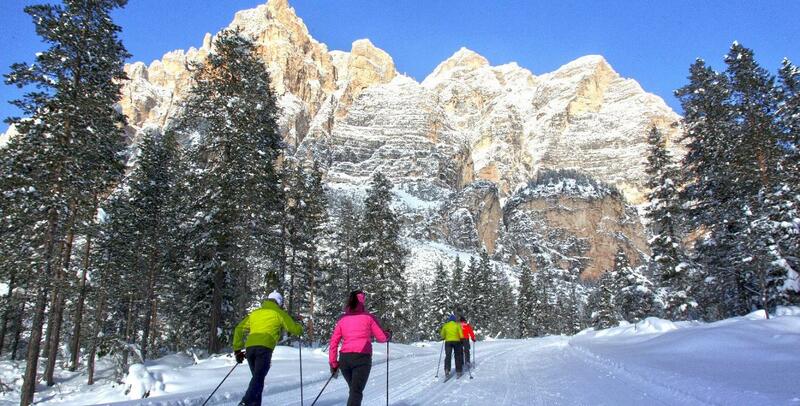 Enjoy the traditional Ladin cuisine and let us wrap you in a world of endless slopes and spectacular winter landscapes. 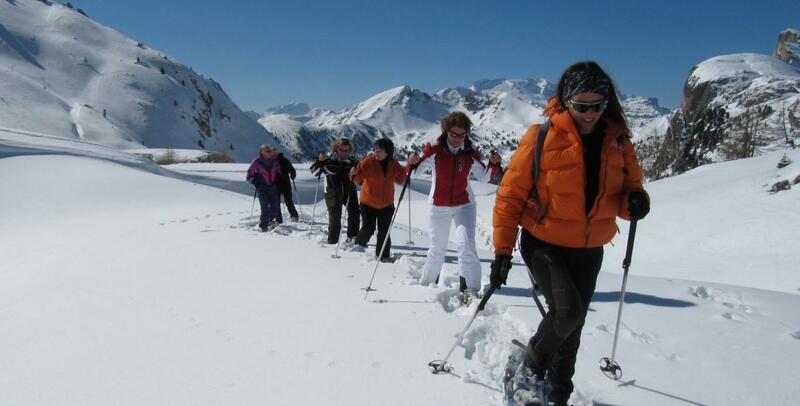 For those who prefer a relaxing holiday, La Villa is the ideal starting point for numerous walks and hikes with snowshoes, where the serene landscapes and the harmony of nature that you will be surrounded by during your holiday wil be a source of recreation and relaxation from the stress of everyday life. 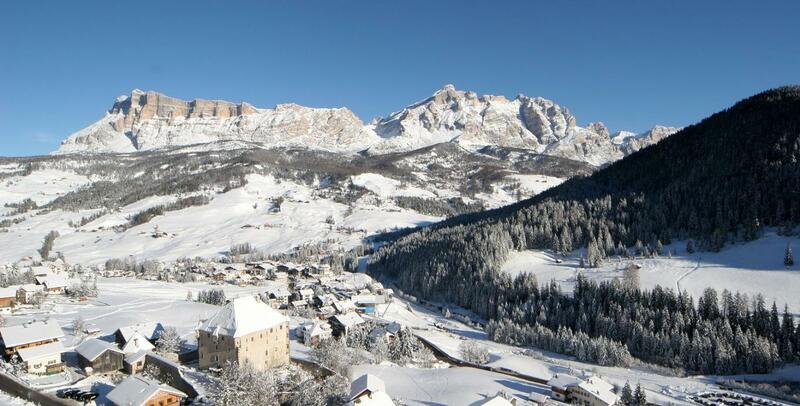 We look forward with you to a truly magical winter in Alta Badia!